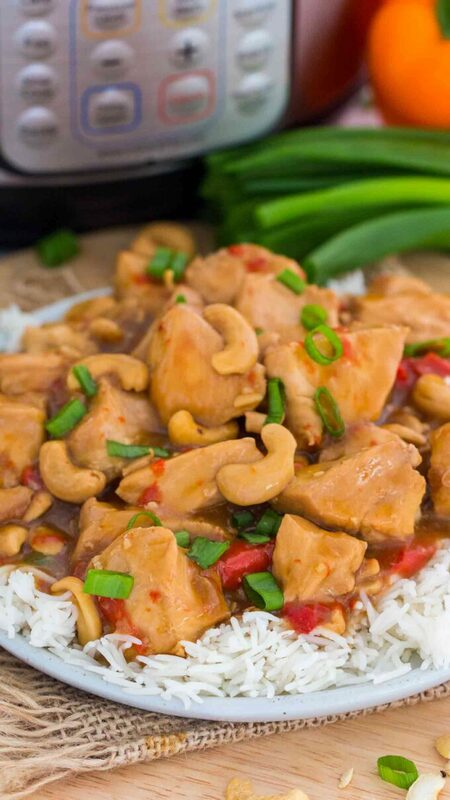 Instant Pot Cashew Chicken is the perfect dump and cook meal, with easy preparation and cooking the rice at the same time. You have a full meal ready in just about 30 minutes with minimum effort. 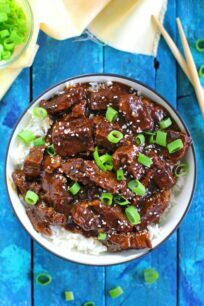 Quick and easy Instant Pot recipes are a staple around here. 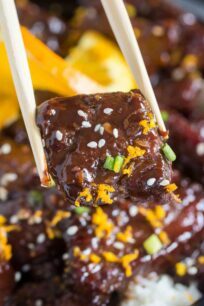 I have a large library of delicious Asian Instant Pot recipes, like Orange Chicken and Sesame Chicken, which should be on top of your must-try list. 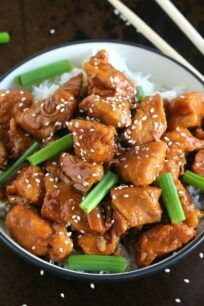 I wanted to add a Cashew Chicken recipe for a while, and finally, it is here. 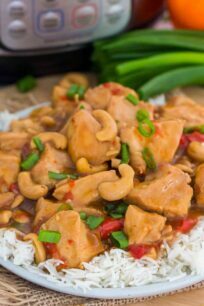 Instant Pot Cashew Chicken is such a staple Asian recipe, with this easy version, you will make it seven times a week. I love a good dump-and-cook meal, and the pressure cooker makes this very easy. The best part of this meal is that there is no marinating or sautéing any ingredients. Another bonus point, you cook the rice at the same time. 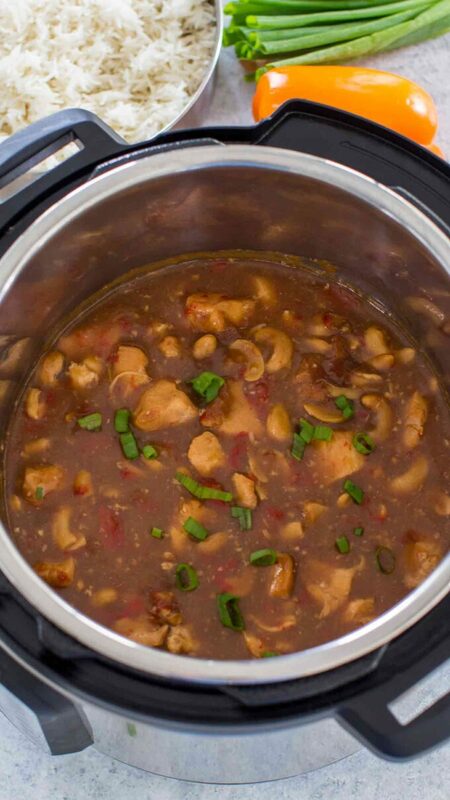 In just about 30 minutes you will have a delicious and juicy chicken, with sweet bell pepper and tender cashews. The rice is perfectly cooked, pot in pot method, so the side dish is ready to serve at the same time. It is easy to make and it takes only around 30 minutes! Only one pot to clean and that is the Instant Pot. The dish is packed with amazing flavors and lean protein. 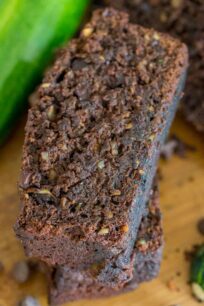 It is perfect for busy weeknights and also for entertaining guests. The side dish is prepared at the same time. 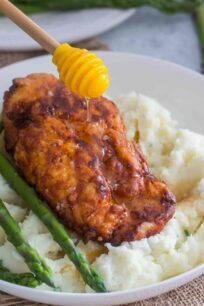 Preferably use organic chicken breasts, this recipe can be made with boneless, skinless chicken thighs. Using fresh minced garlic and ginger is key, it will add amazing flavor. When adding the cornstarch, mix it with water until fully dissolved. Add the slurry to the Instant Pot at the end to thicken the sauce. If the sauce is too runny, mix another 1-2 teaspoons of cornstarch with water and add it to the pressure cooker. Keep in mind, the sauce will thicken with time, so wait a bit before adding more cornstarch slurry. 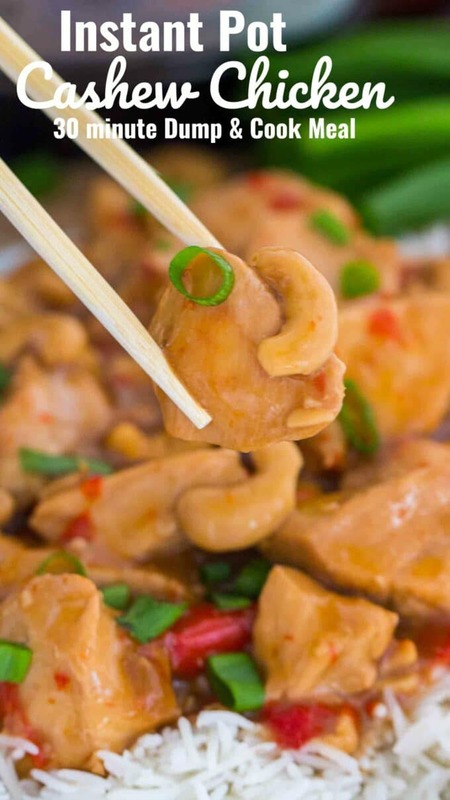 What is best to serve with Cashew Chicken? WHAT IS A 10 MINUTES NATURAL PRESSURE RELEASE? A Natural Pressure Release means that the pressure is released gradually. You click on Keep Warm, and wait 10 minutes or more, or based on the recipe. After which you open the valve and let any leftover pressure to release. Another option is to Turn Off/Unplug the pressure cooker, wait 10 minutes or more, or based on the recipe. After that open the valve, to release any remaining pressure. A natural release is usually used when cooking soups, meat in a large amount of sauce, pasta or steel cut oats. This method prevents any foam from the dish to shoot out through the valve, which can happen during a Quick Pressure Release. Instant Pot – I like that I can just sauté / brown the meat and veggies directly in the pot using the Sauté function. Cornstarch – I prefer using cornstarch instead of flour to thicken sauces, and this organic brand is my favorite. A long legged trivet and an oven safe dish, I personally like to use these stackable pans to cook the rice with the chicken. Add all the ingredients from the "Dump & Cook" section to the Instant Pot. Stir well to combine. Add the rice, salt and the two cups of water to an Instant Pot safe dish/pot. Stir to combine. Cover with aluminum foil and pinch a few times with a fork. Add a long legged trivet to the Instant Pot on top of the chicken. Add the pot with the rice onto the trivet. Close lid, make sure the pressure cooker is sealed. Cook on High Pressure for 5 minutes. Use a 10 minute Natural Release. Turn off the heat. Release the remaining pressure. Open the lid. Remove the pot with rice and let it stand covered for 10 minutes. After, use two forks to fluff up the rice. Select the Sauté function, on LOW. 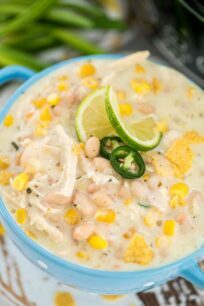 In a small bowl combine 2 tablespoons of cornstarch with 2 tablespoons of water, whisk until well combined with no lumps. Add the mixture to the Instant Pot and gently stir to combine. Cook on Sauté function for a few more minutes, stirring gently, until the sauce thickens, about 5 minutes. 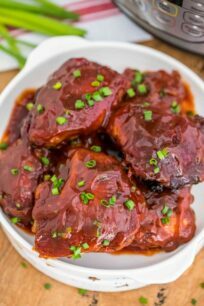 If you want the sauce even thicker, mix one more tablespoon of cornstarch with 1 tablespoon of water and add it to the pressure cooker. Turn off heat. Let the chicken stand for 5-7 minutes, the sauce will thicken more. 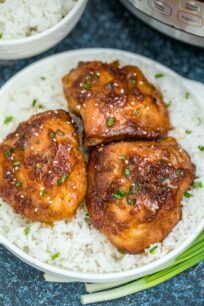 Serve over rice and garnish with fresh chopped green onions and sesame seeds. Loved this recipe. 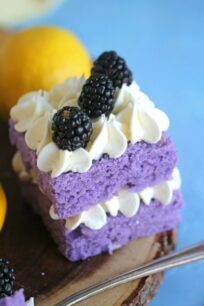 Really easy to make and delicious better than restaurant for sure!)) we really enjoyed it, thanks!